Public transport and parking have been highlighted as key concerns by Ennis Chamber, as the county looks to grow it’s third level offering. 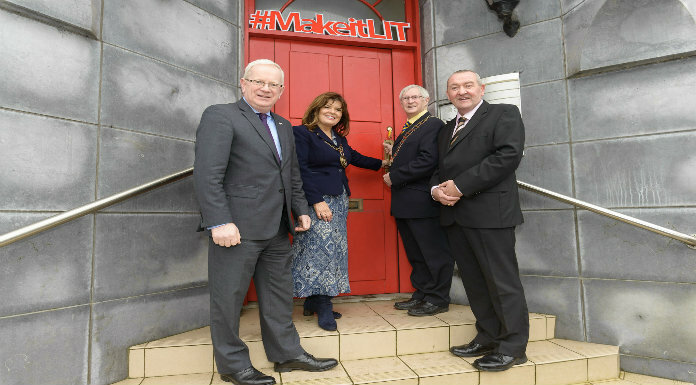 It follows the announcement by the Limerick Institute of Technology, that its to open a dedicated campus at Bondon Court in the town centre ahead of the academic year next September. The Facility will have the capacity for 150 students, who’ll be offered degree programmes in areas such as social care, early childhood education and marketing and management.